What Do You Want? - The answer to this question is about many things - how much do you want in post-exit cash flow? When do you want to exit? Sell for Highest or Lowest Value? - Really, this is a question about who you plan to sell the business to. If it's an Outside party, the goal is typically to sell for the highest possible price. If it's an Inside party, the goal is actually to sell for the lowest possible price. Either approach requires up front planning to put the right pieces in place for when the time comes. Do Your Employees Act Like Owners? - A critical, but often overlooked, aspect of a successful exit strategy is locking up key employees who will serve as a bridge from old ownership to new. This continuity is critical for the success of both parties and can be assured by taking the proper steps to motivate key personnel to act like an owner without you actually giving up any ownership. Is Your Exit Strategy Synced with Your Retirement Strategy? 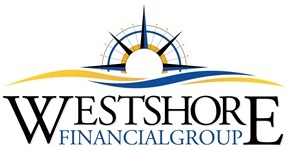 - The amount of cash flow needed in retirement creates constraints on the terms of your business exit strategy, and vice versa. Coordinating retirement distribution strategies with the exit strategy is paramount, and the sooner the better. What about Your Estate Plan? 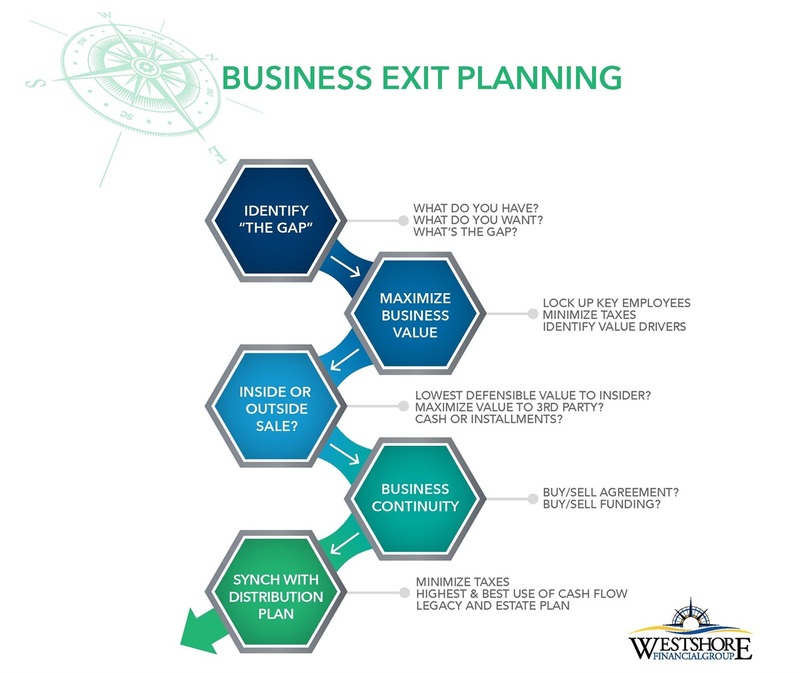 - How will the business exit strategy impact your overall tax and estate plan? It's critical that you are prepared in advance to deal problems that could be created because of your success, especially when it comes to the need for liquidity and the desire to treat all family members "fairly", given that "equally" is not always an option.